Facebook has a fake news problem in need of fixing. Unfortunately, determining what is real, what is fake, what is opinion, and what is satire is an incredibly tricky job. It’s no wonder then that Facebook is turning to its users to help it fix the problem. The recent U.S. Presidential Election revealed a big problem at the very heart of the internet. Namely that we, the people who use the internet on a daily basis, have lost sight of the truth. 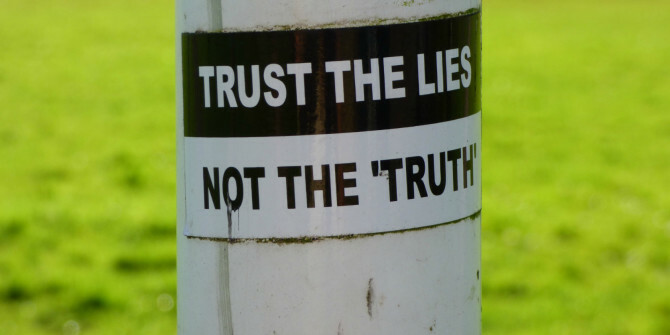 Instead of questioning motives, we will believe the sources we trust, no matter how biased they may be….